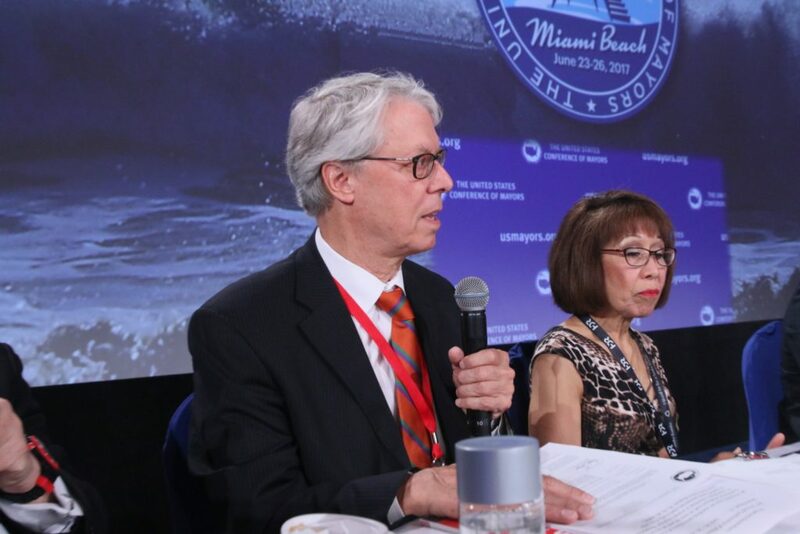 On Monday in Miami Beach, Florida, 250 cities at the US Conference of Mayors adopted an aspirational resolution to move to 100% renewable energy (electricity) by 2035. The resolution, while largely symbolic, pushes back against the US federal administration’s direction on energy and climate change. It also builds on the implementation work of a range of other US cities committed to 100% renewable energy, including San Francisco, Burlington, Portland, and Boulder. 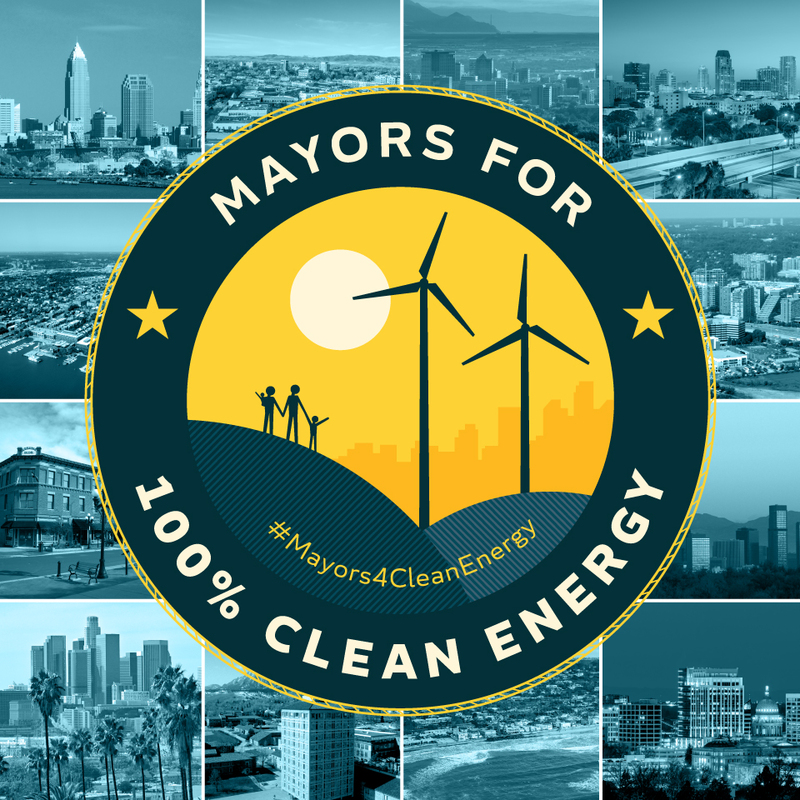 With 250 mayors signing on, the resolution has demonstrated just how far the concept of 100% renewable energy has come. Accompanying the resolution is a suite of other pledges, including vehicle electrification, energy efficiency, and other measures. Prior to the meeting and earlier in June, the Cities of Pittsburgh and Philadelphia both committed to a 100% renewable energy target. The US Conference of Mayors is the official non-partisan organization of cities with populations of 30,000 or more in the United States. 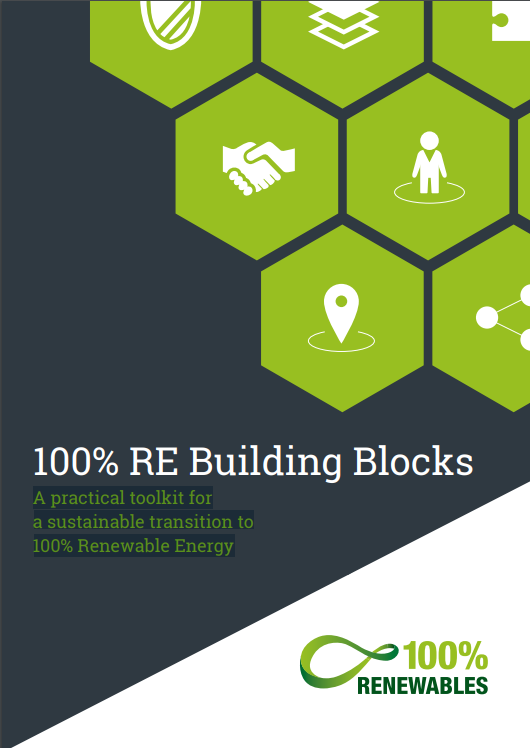 For local, regional, or sub-national governments looking for an energy transition blueprint, the 100% RE Building Blocks document is now available. The Global 100% RE Campaign, supported by a number of partners and contributors, including Renewable Cities, has released a comprehensive framework designed to help governments think about implementing 100% renewable energy. We would also like to draw your attention to the Meister Consultants Group’s new report, “Pathways to 100: An Energy Supply Transformation Primer for U.S. Cities“. This document helps cities plan for and enable an energy supply transformation. If you attended Global Learning Forum 2017, you might have met Chad Laurent of Meister Consultants Group. With nearly over 40 workshops, plenaries, meetings, and site visits, the 350 participants who joined us for Global Learning Forum 2017 have certainly given us a lot to think about! The Renewable Cities team is hard at work unpacking the results from the event. The final report, videos, presentations, and other information will be released in due course. Our goal is to release this information no later than September 2017.